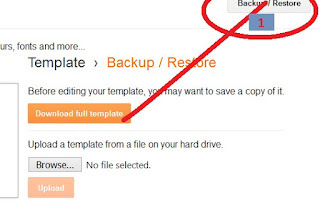 Its is very important for anyone running a blog on blogger to always back up their blogs. This is because once you go against Google terms and policy, the blog is deleted without requesting any explanations from you. If you blog is backed up you can host it on word press which stand as the best alternative to blogger. 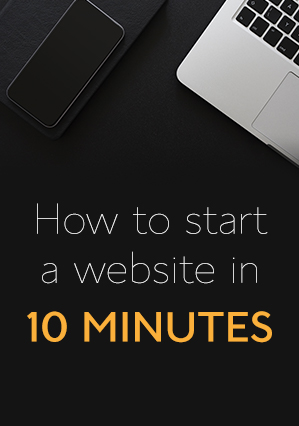 This three step tutorial will help you keep your blog safe. Go to Blogger.com Settings ==> Other== > Export your blog. 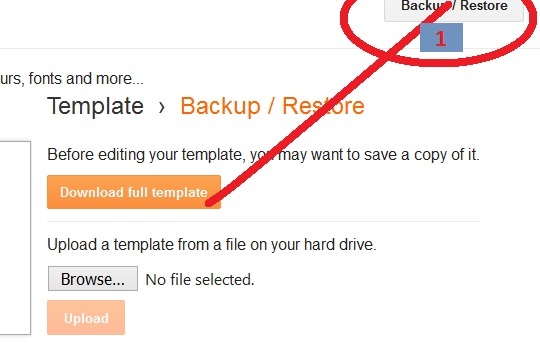 select the orange “Download Blog” button from the pop up window and a file will be downloaded which would be in “XML” format. You can save the file in on your hard drive or clouds like Google drive,one drive,and drop box. WHAT IF I WANT TO BACK THE TEMPLATE ONLY? Make sure you open the download folder and copy the XML document to a safe place.